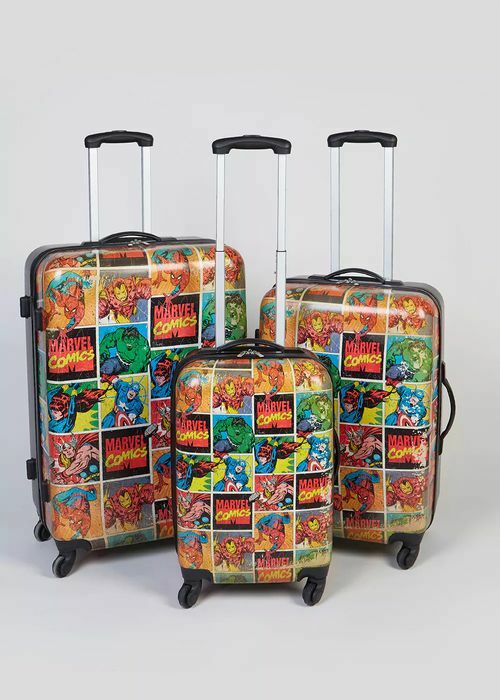 These Avengers design suitcases are available in 3 different sizes. They all have 4 wheels making it easy to move and an adjustable handle. Get it only at Matalan, price ranges from £45.00 to £60.00 depending on the size of the suitcase. Hurry grab yours now whilst stocks last. What do you think of this Matalan deal?